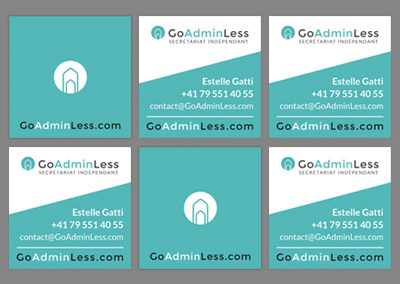 GoAdminLess Branding is composed of Logo and a Logo Mark. 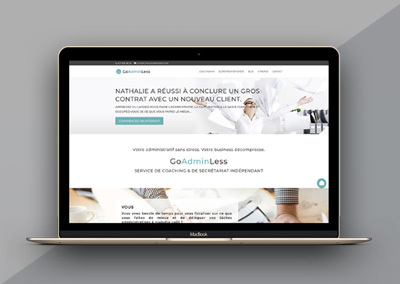 The Brand needed to convey a sense of trust, loyalty and confidence with bold colors. At the same time, the logo needed to be distinctive and memorable. The logo mark is inspired by the iconic shape of the traditional Swiss paper clip. 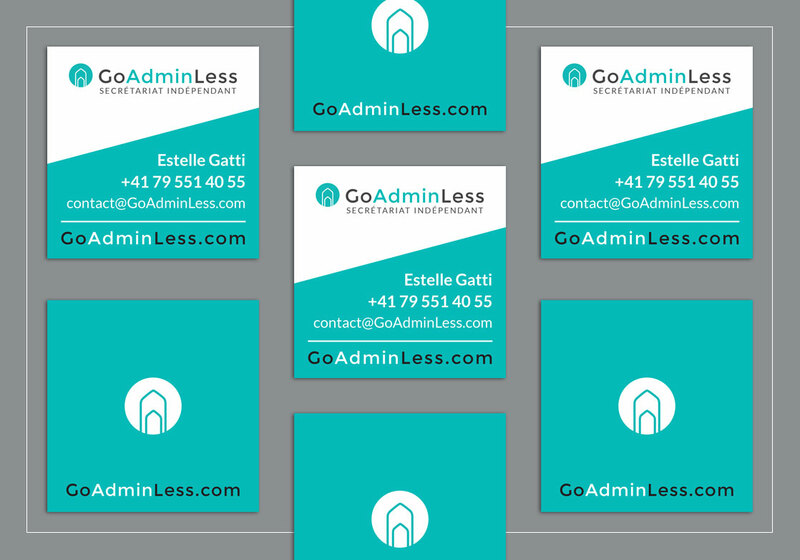 GoAdminLess is Swiss-based business offering freelance virtual assistant services as well as on-site office organization, coaching and training. 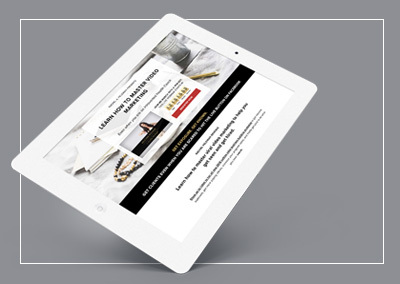 To Landing Pages That Captivate & Convert Guide? Yes! Please send me more information about Daring Design Co products/services, events, news and offers. I know that I can unsubscribe at any time.